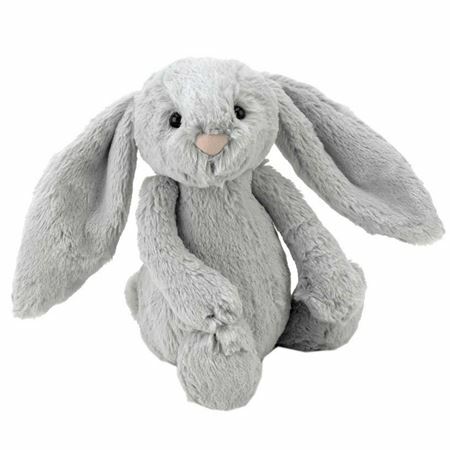 Claim Free Standard delivery when you spend £30 or more with at least one item from our Easter Treats selection. 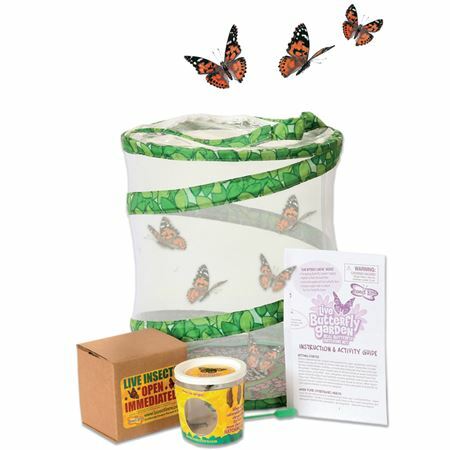 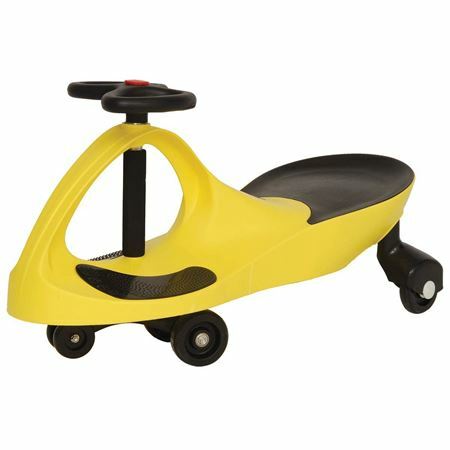 Please only use the Standard Delivery option on the checkout page. 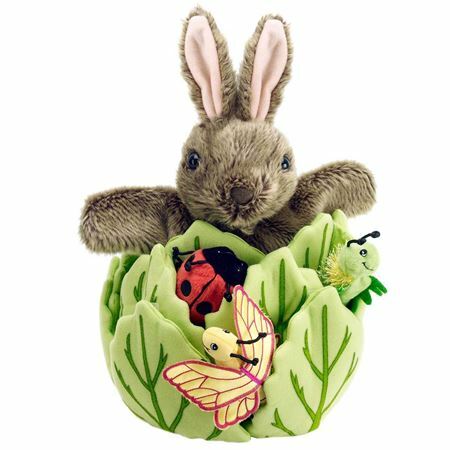 Enter the code BLUEBELL on the basket page to qualify. 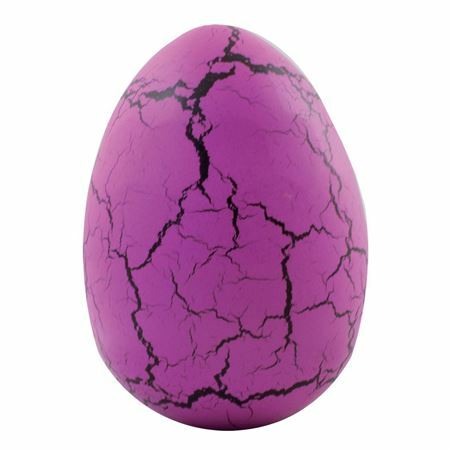 Peek-a-boo! 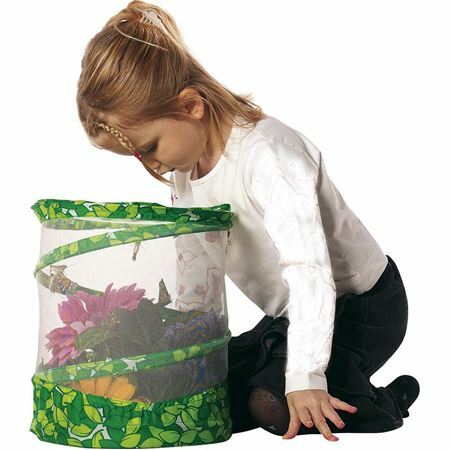 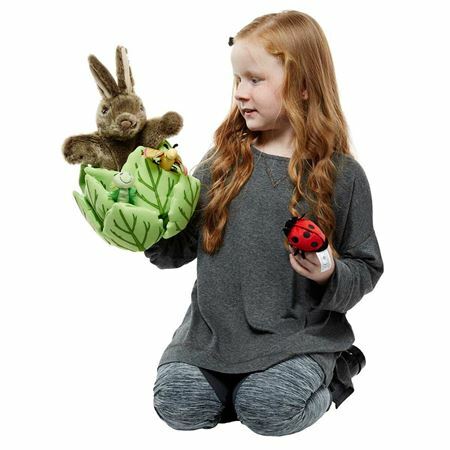 Soft furry hideaway bunny hand puppet is hiding in a lettuce with 3 mini beast friends! 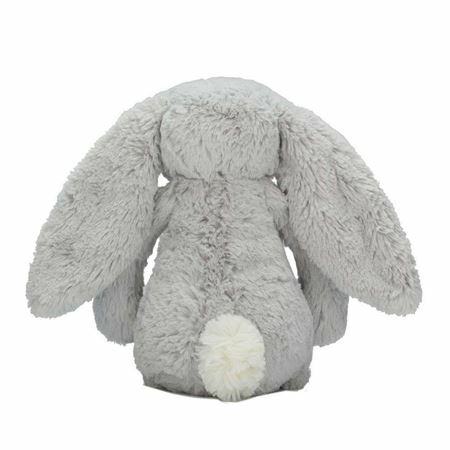 A fun rabbit soft toy for you to play with your baby. 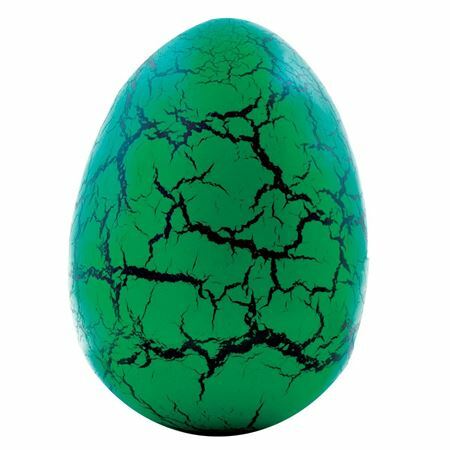 Eggs-actly what you’re looking for! 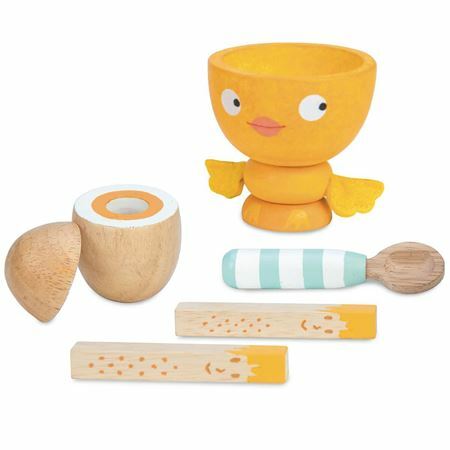 A cute wooden boiled egg and soldiers in a cheeky little egg cup. 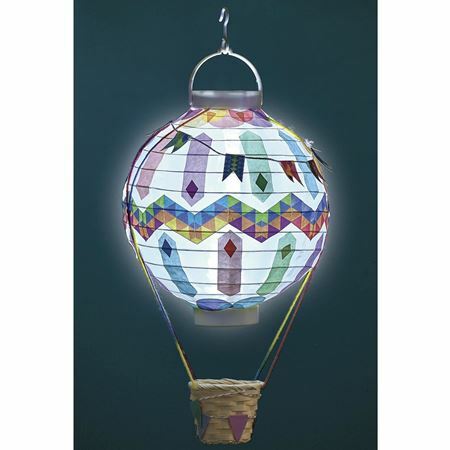 Decorate, assemble and illuminate! 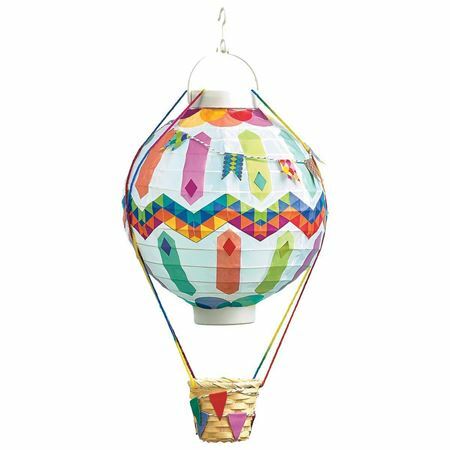 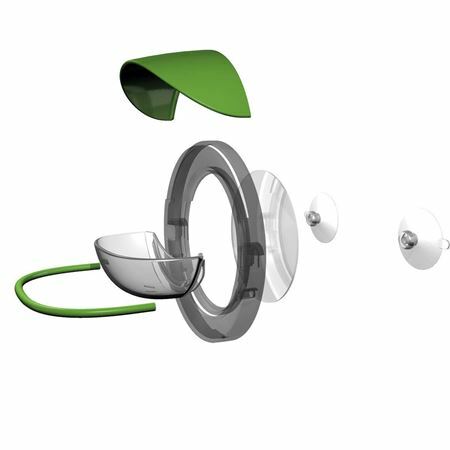 Such an interesting project with everything you need to create a decorated hot air balloon light! 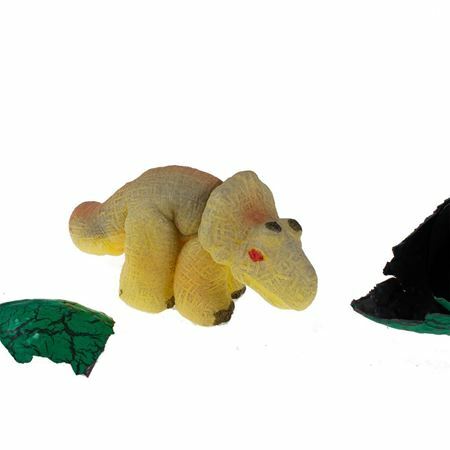 Much loved hatching egg toy with a green egg and triceratops toy. 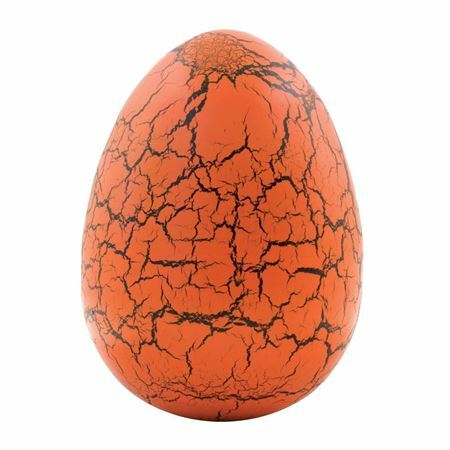 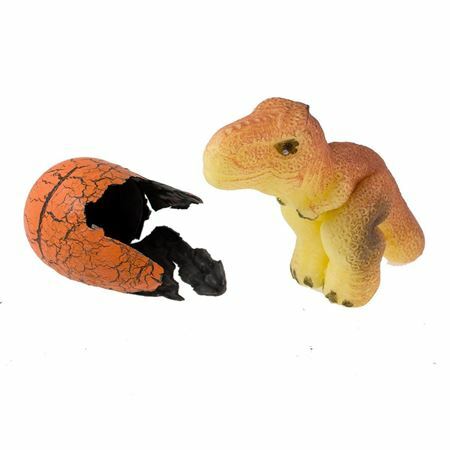 Much loved hatching egg toy with an orange egg and t-rex toy. 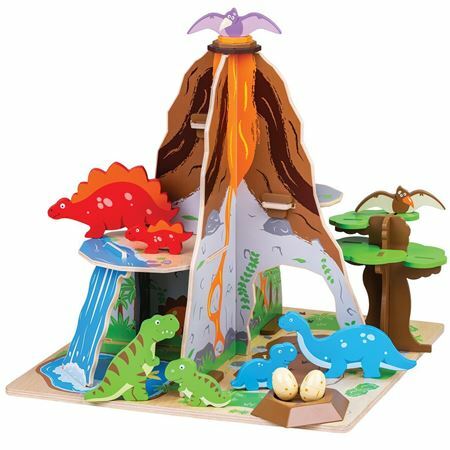 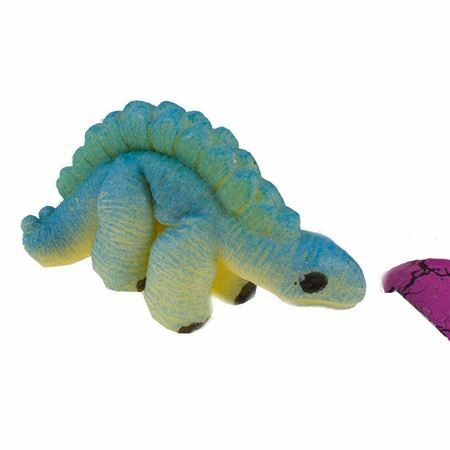 Much loved hatching egg toy with a pink egg and stegosaurus toy. 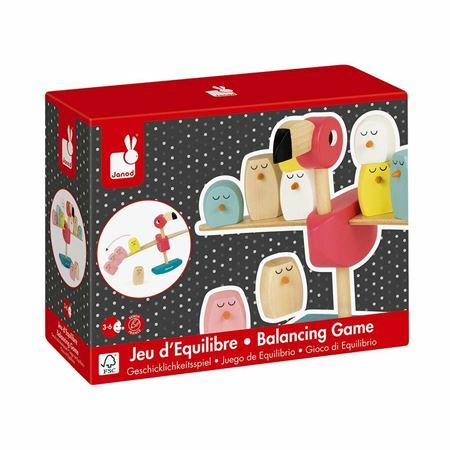 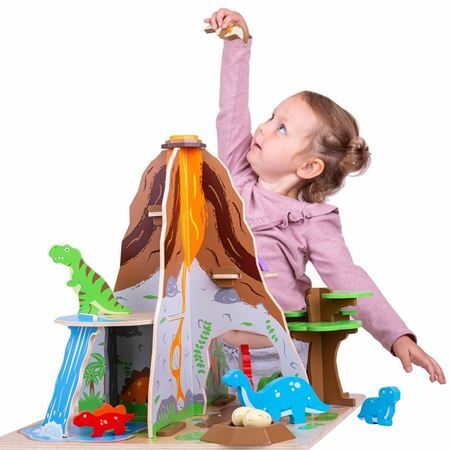 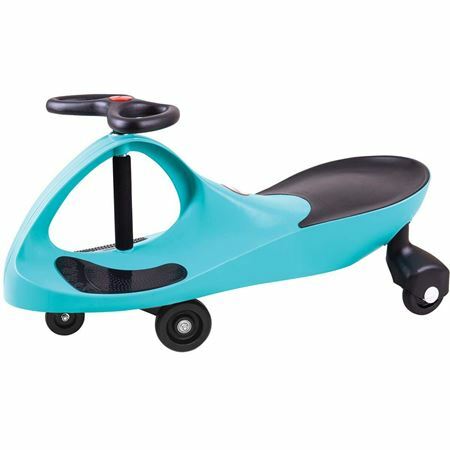 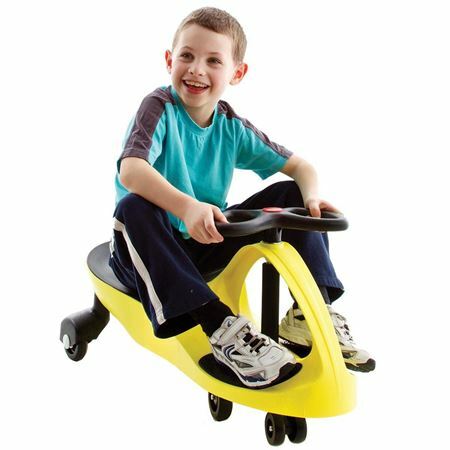 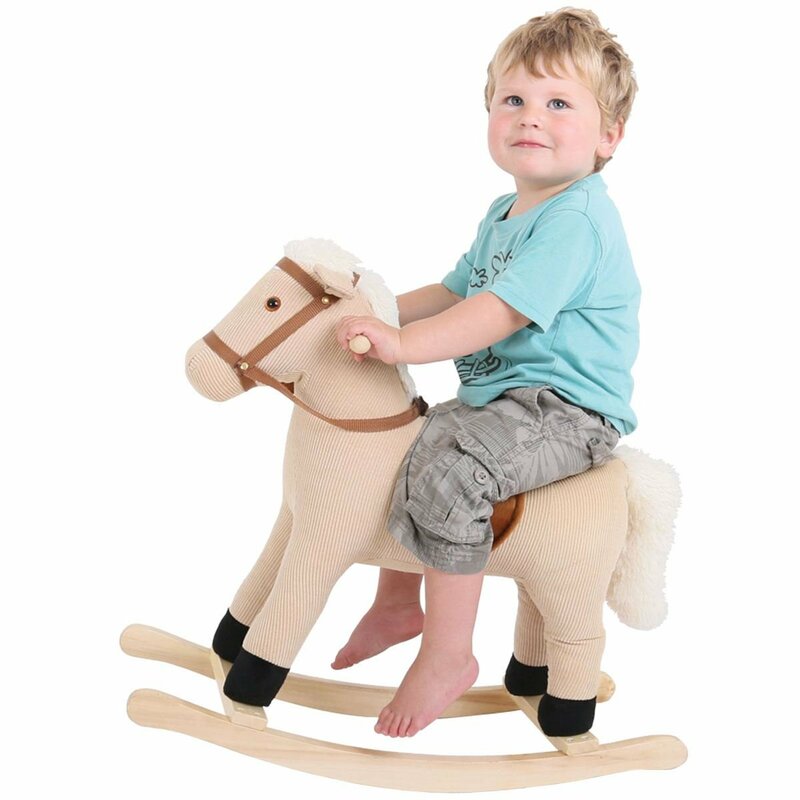 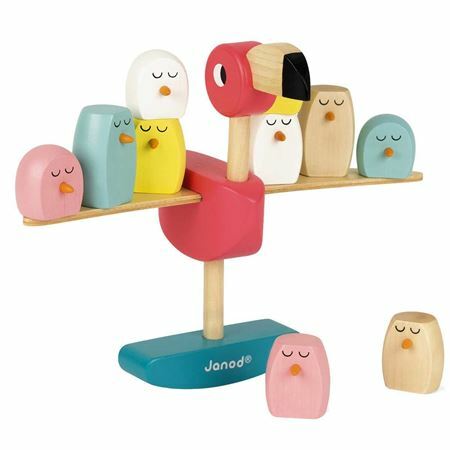 A traditional wooden toy playset! 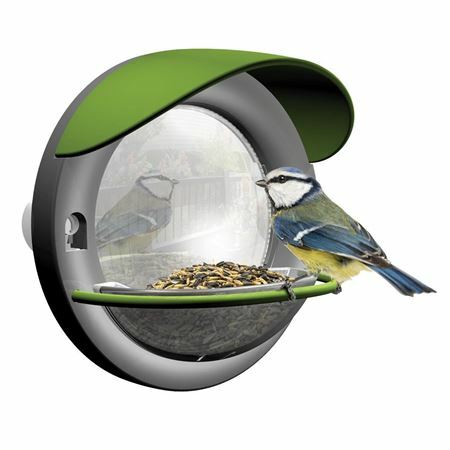 Beautifully crafted and set in Mr McGregor’s garden. 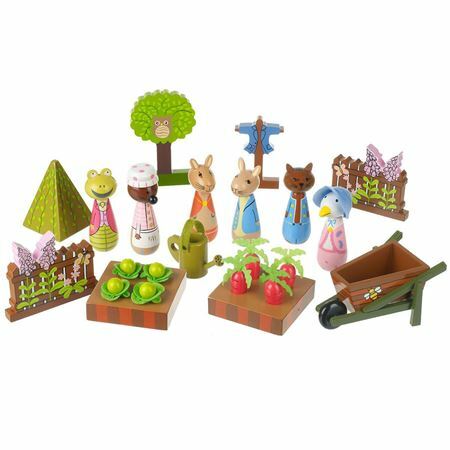 Six recognisable Peter Rabbit characters with gorgeous scenery and accessories. 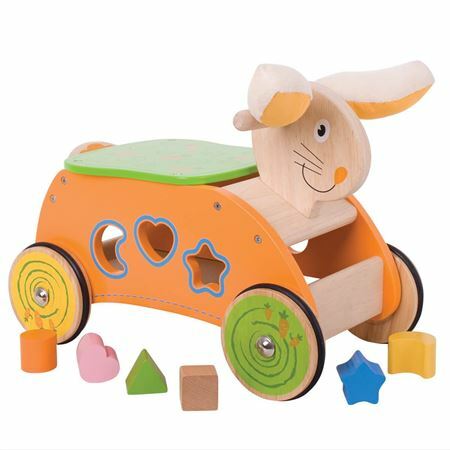 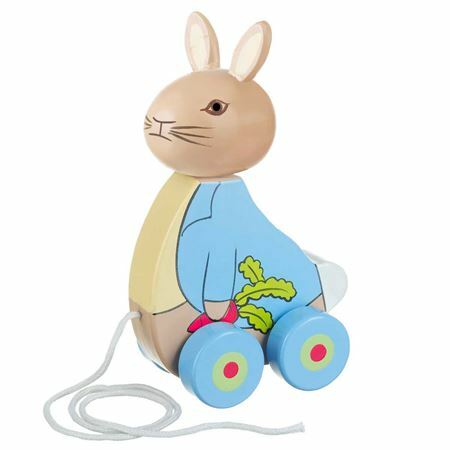 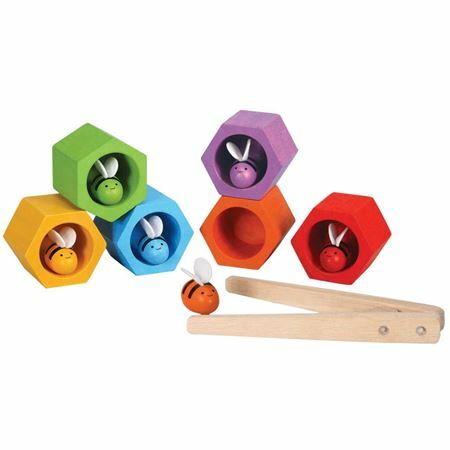 Painted wooden Peter Rabbit pull-along toy. 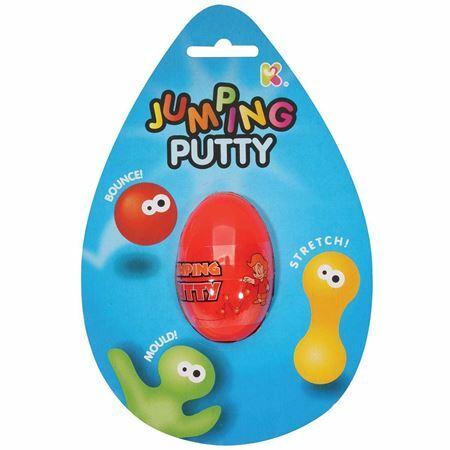 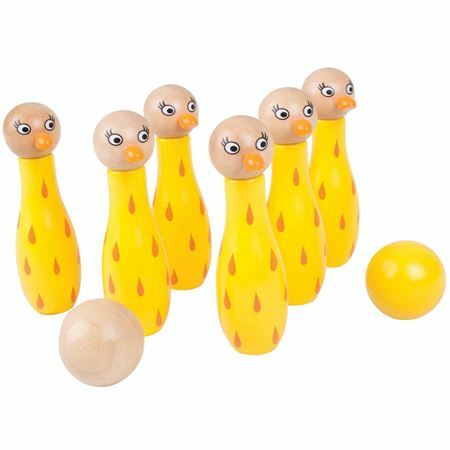 Painted wooden pushalong Jemima Puddle-Duck, with wooden beads that clitter clatter when pushed along. 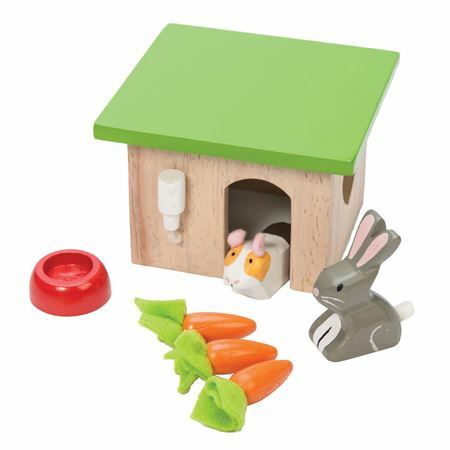 Wooden bunny and guinea pig set with hutch and accessories. 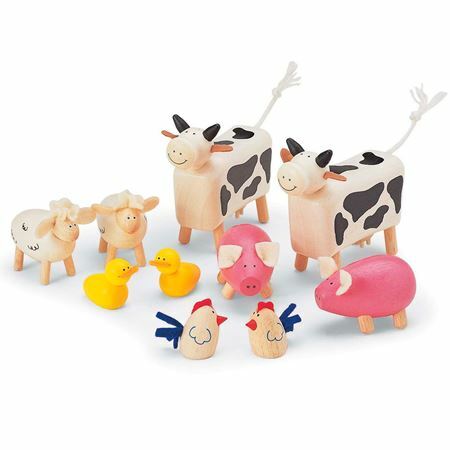 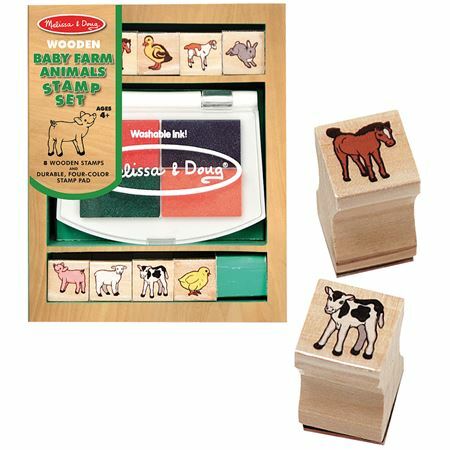 Set of 8 wooden stampers with baby farm animal images and four colour stamp pad. 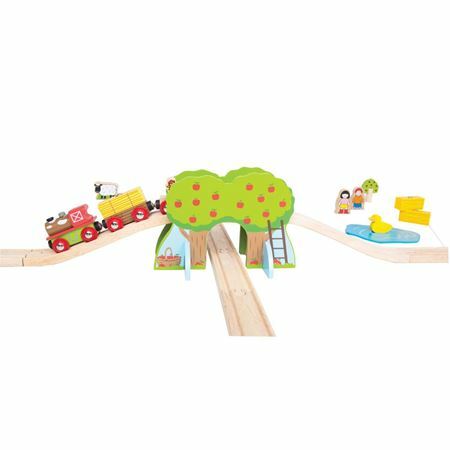 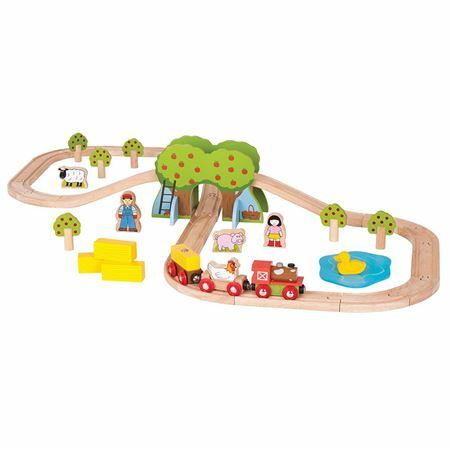 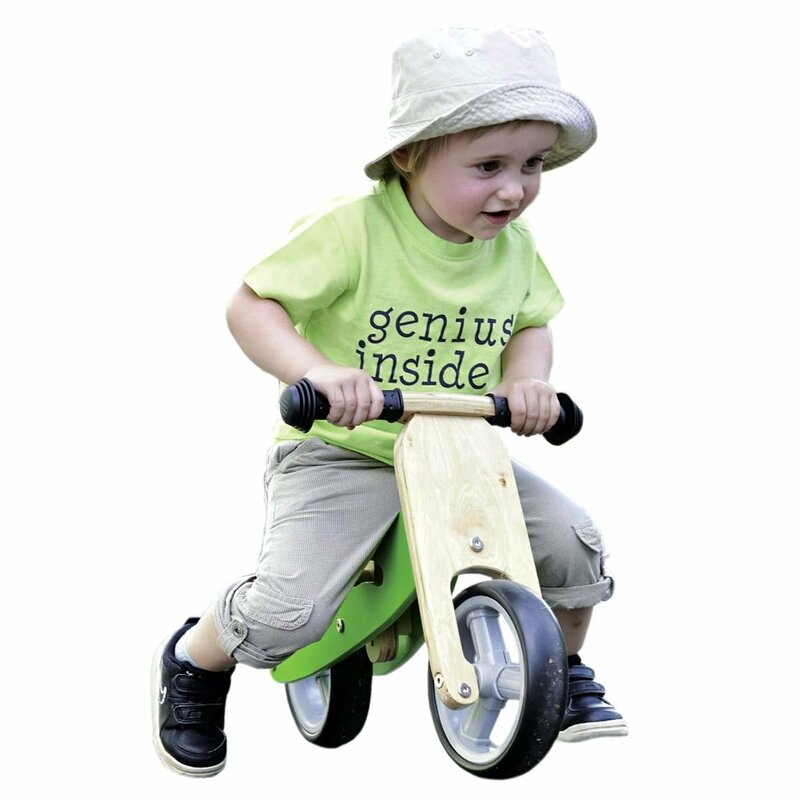 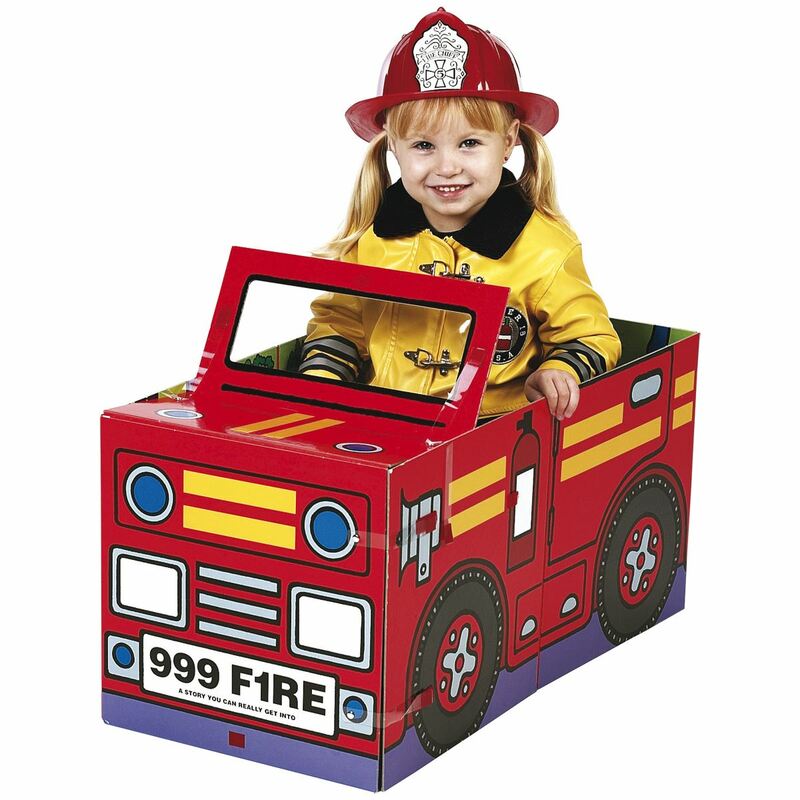 Story-telling and creative play is never ending with this Farm Train Set. 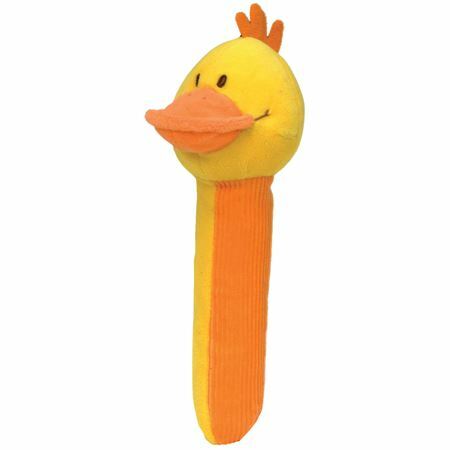 Hook a Duck! 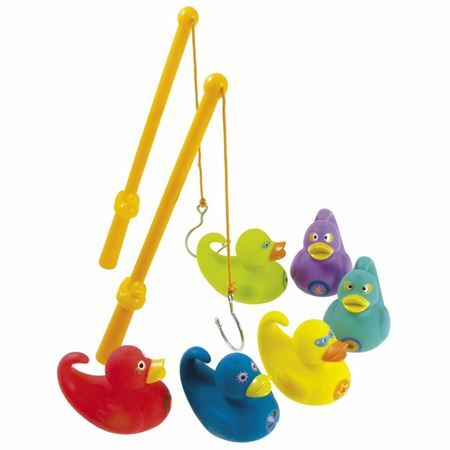 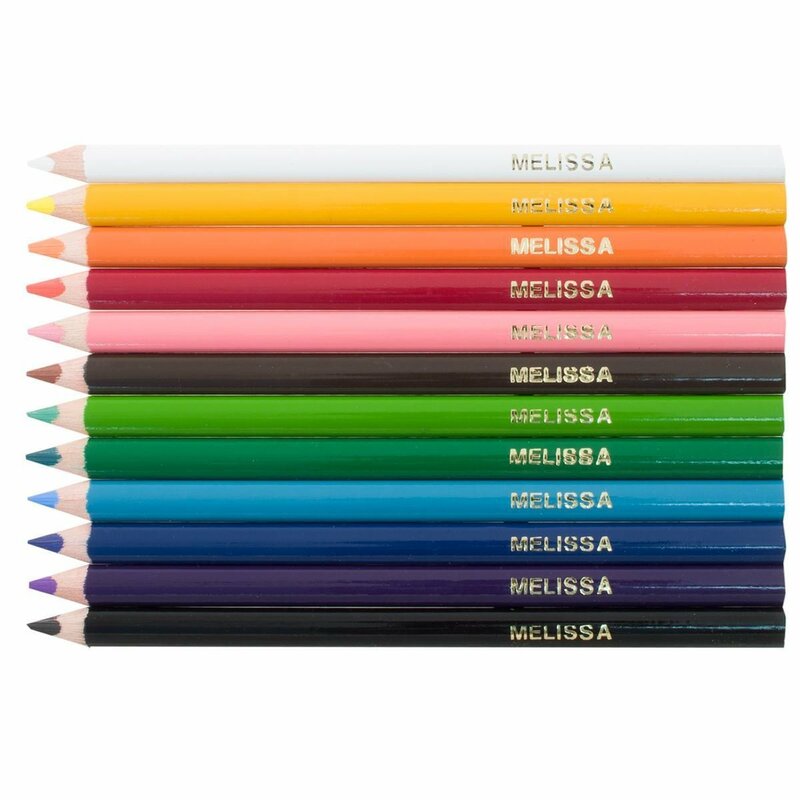 Six vibrantly coloured and numbered ducks and 2 rods with safe hooks.